The majority of resorts based in St. Lucia are now all-inclusive and offer a wide range of amenities and activities that will help make your stay a memorable one. Whether it’s your first time staying in a resort or you always go all-inclusive, there’s always a few tips and tricks to get the most out of your resort stay. We’ve put together a few of these tips and tricks so that you really do get the most relaxing and luxurious vacation you can. The great thing about resorts is that they will have a restaurant or two (maybe even more) for you to indulge in a delicious meal all included in the price of your stay, but make sure you book a table to secure your seat on the day and time you really want to eat. With everyone there looking to take advantage of the appetizing cuisine it’s always best to be sure you are going to get the best experience especially if it’s to commemorate a special time. Everything you need to know about trips and activities within the resort they will be able to tell you, so it’s always a good idea to be friends with the person in the know. They can also help with arranging trips and transport outside of the resort for those days that you want to be exploring the Island. They may even be able to give you cheaper deals than what the resorts are offering. The staff at resorts want to make you happy and give you the best experience possible and will, in most cases, be more than happy to help with some extra towels or specific dietary requirements. If you are staying for a special occasion like a birthday or anniversary, don’t be afraid to say so, you might get a little extra gift as well. The staff are there to accommodate you every need to feel free to take full advantage. Let’s face it, everyone is looking to let their hair down for a while whilst on vacation and with the drinks being part of the all-inclusive experience, when is it a better time to indulge in an afternoon drink or two whilst relaxing by the pool. With a bar being a feature of most resorts you’ll be able to get your drink on knowing it’s already been paid for. If your resort stay includes room service as part of the all-inclusive experience, take advantage of it. If you want some food at 2 in the morning just call down and along will come your knight in shining armor with the perfect meal to help soak up that alcohol from earlier. If you are staying at a large resort you are bound to find some hidden gems within the walls of the resort. It could be anything from an adults-only pool to the perfect spot to watch the sunset, either way, get out and explore the surroundings and you might just happen across one of these gems. I like the idea of getting friendly with the concierge. It’s amazing what a little kindness can do…and a nice tip! Definitely , they will show you the best tricks of the island because they are locals. 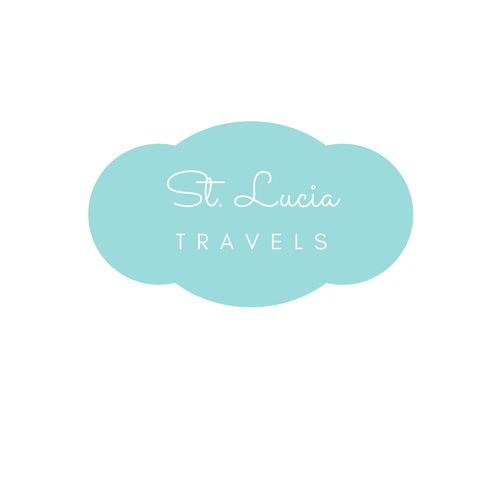 Beautiful post..all pics are so attractive and relevant to the post..great tips for all planning trip to St. Lucia.